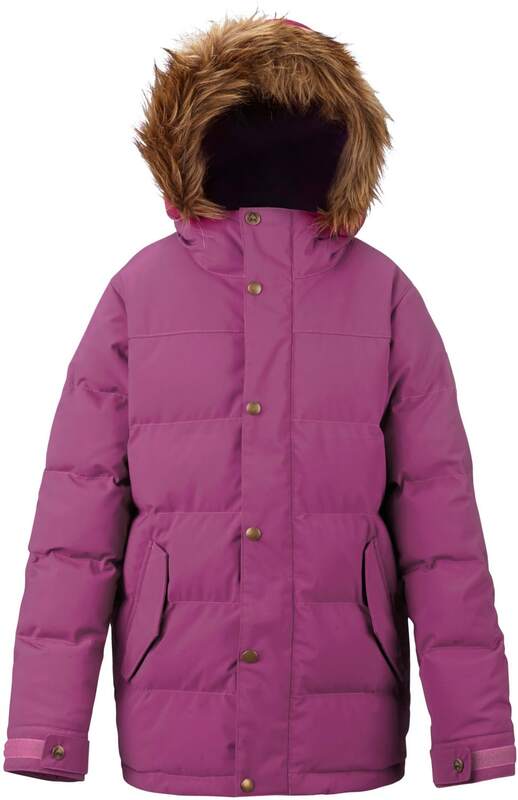 The ultimate in furry trimmed synthetic down warmth to keep you moving in the coldest temps. 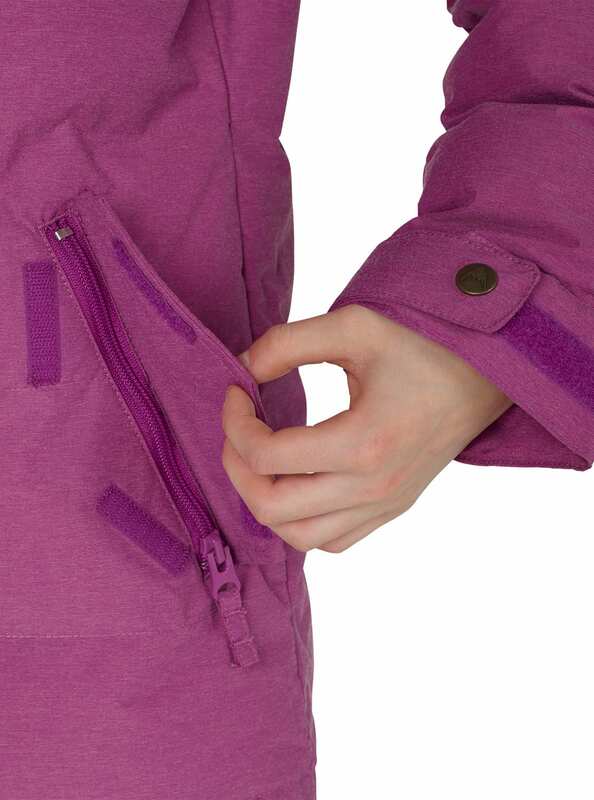 Triumph over the toughest winter weather in the girls’ Burton Traverse Jacket. 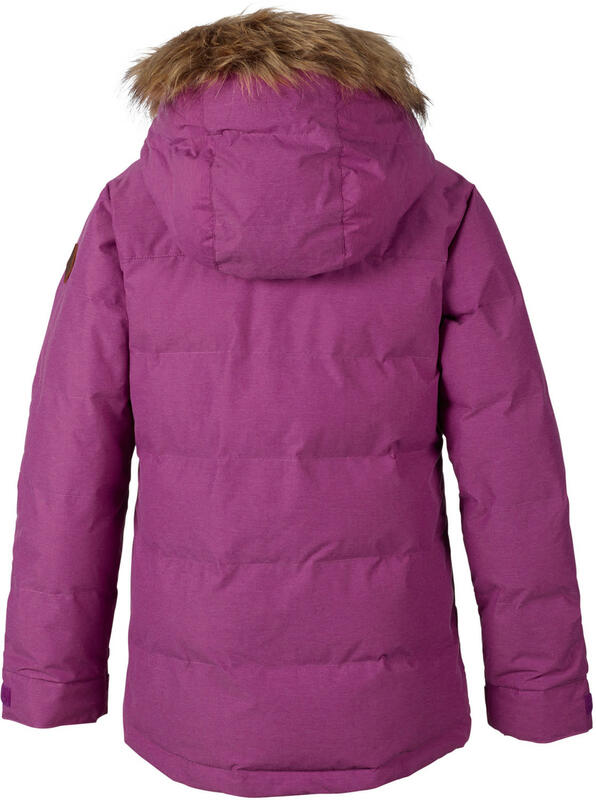 Featuring a water-repellent coating and synthetic down insulation throughout, this do-it-all winter jacket will keep you cozy and relaxed for the chilly months ahead. 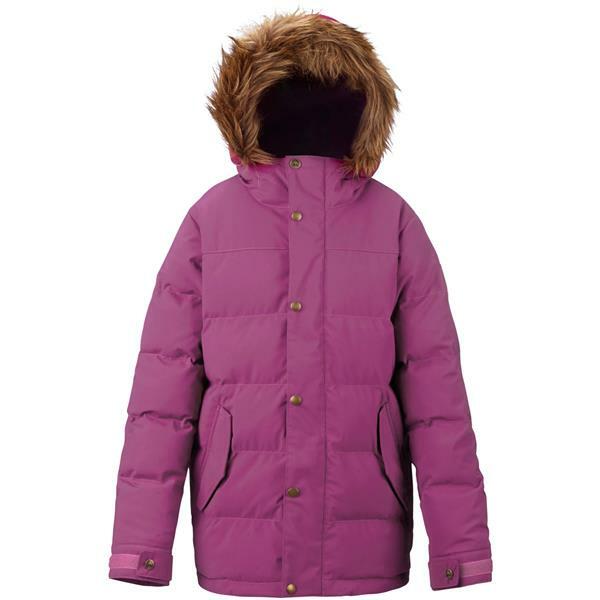 Features like a fulltime hood with removable faux fur trim and a secure media pocket, plus Room-To-Grow™ extendable sleeves, make this the ultimate in cold weather comfort. Super warm and still release sweat.